The process of mining has gone through a lot of changes. 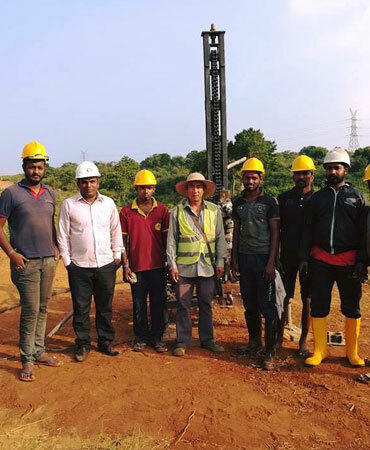 World’s increasing population and its increasing demand for commodities have led to continuous evolution and growth of mining industry. 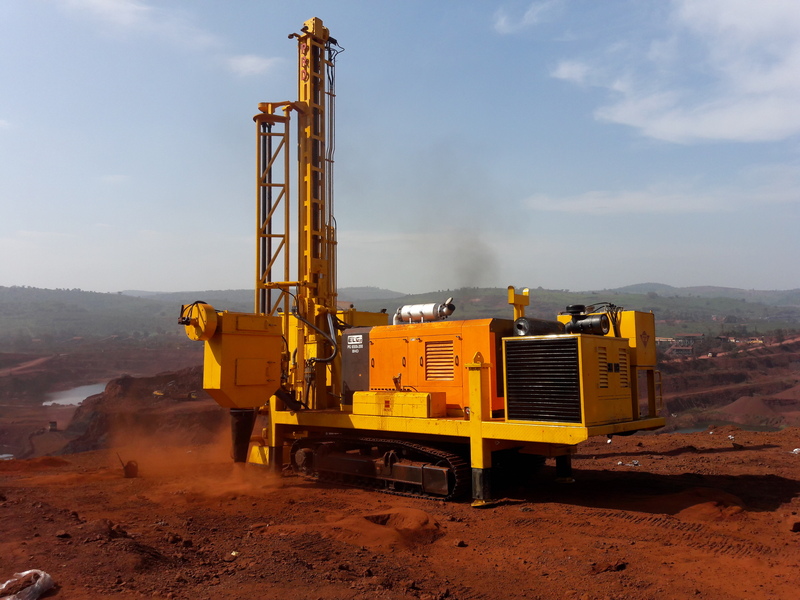 The wide spectrum of our mining tools is tried and tested in a variety of mining operations and ever kept updated and ready to address the changing needs of the industry. 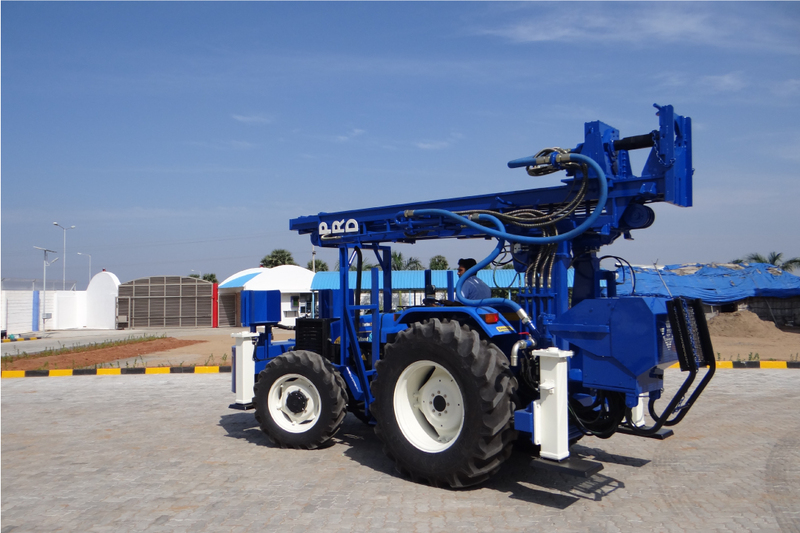 ”We use PRD drilling rigs and recommend the same to our customers. 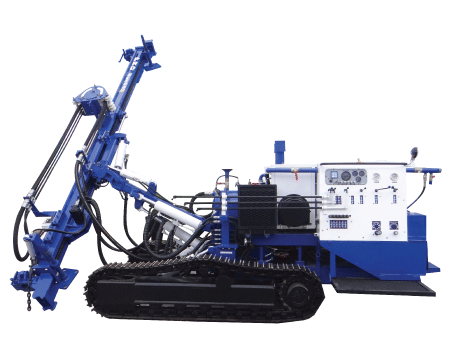 We’re very much satisfied by the reliable and hard duty drilling tools, suitable for Thailand. Reasonable price and spares parts support & service are highly appreciated. 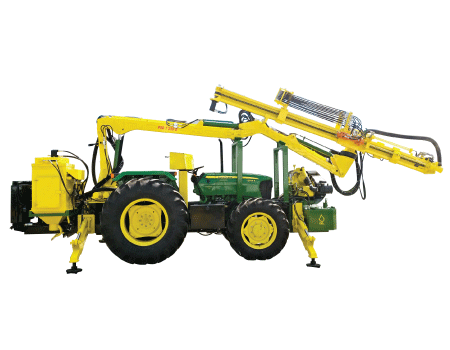 ”We’ve been partnering with PRD Rigs for more than four years now. Your second-to-none after-sales support has made our operations run smooth. 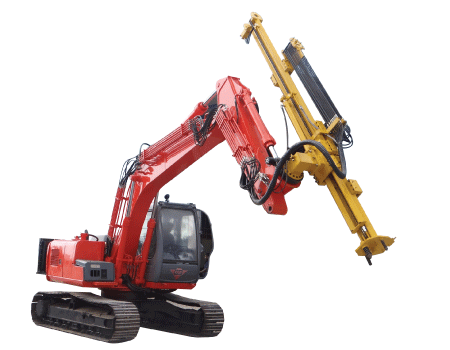 We desire to purchase another one of your tried and tested drilling machines. ”I openly express my satisfaction with PRD’s products. 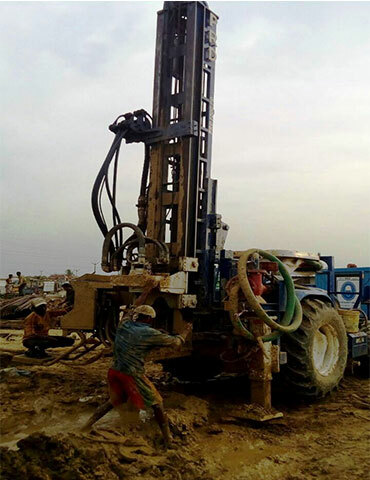 With PRD 500 we’ve successfully drilled 30 boreholes, 150m deep. I am happy that PRD gave us all backup service and spare parts on time. PRD is the best partner indeed. ”We can't think of any way to describe our experience with PRD products except GREAT. 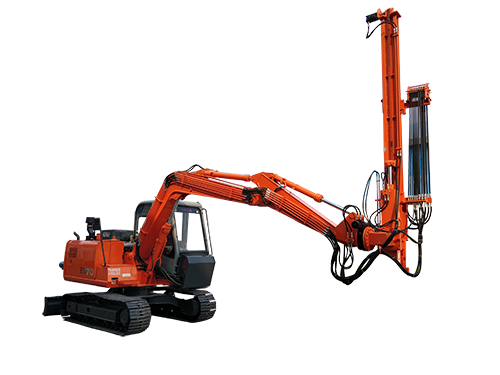 PRD’s durable, easy-to-use and zero down-time rigs & accessories have made our efficiency out of this world. 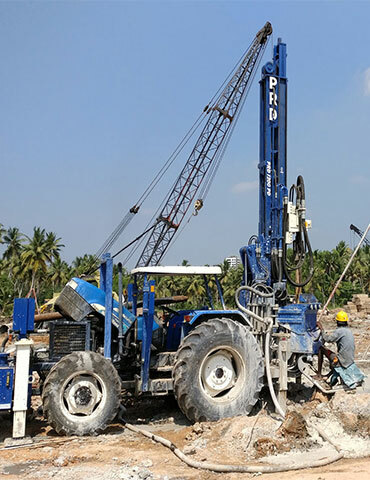 PRD’s versatile rigs can drill even rocky ground, making us approach any project with confidence.